Looking for information while you are performing due diligence on Sugary Asia Company Ltd from Thailand who sells Demerara Sugar? If you’re looking for information on this company then read the below experience of one buyer who ended up having problems with this company. You will also find some links to help you find more related information about Sugary Asia Company Ltd on Supplier Blacklist and on Google as well as other bad suppliers of Demerara Sugar reported here on SBL. The experience with the supplier is very surprising where they are already our supplier for demerara sugar for 3 years and its was unexpected to be cheated from them. Not to trust any supplier from Thailand, this is not the first time it happened the Thailand government is weak and you will not get the answer or reliable support to Thailand government for any incident in terms of cheating or scam. 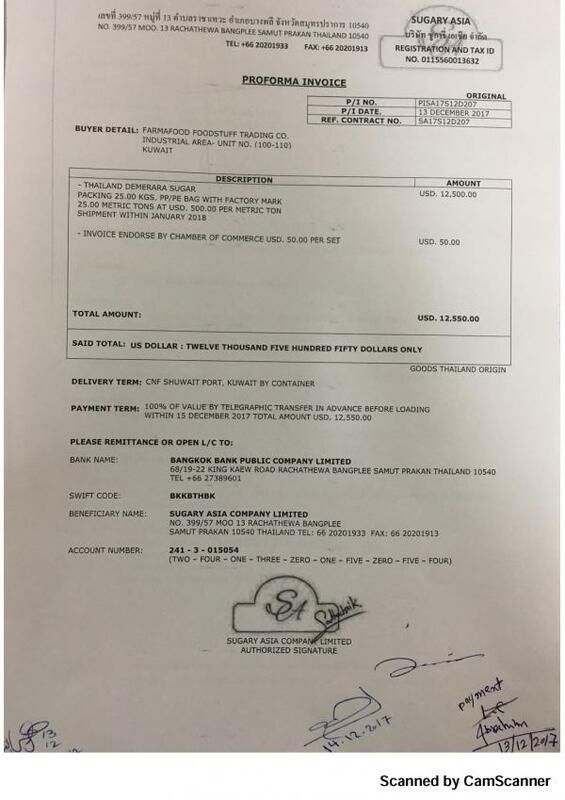 Need More Info on Sugary Asia Company Ltd? 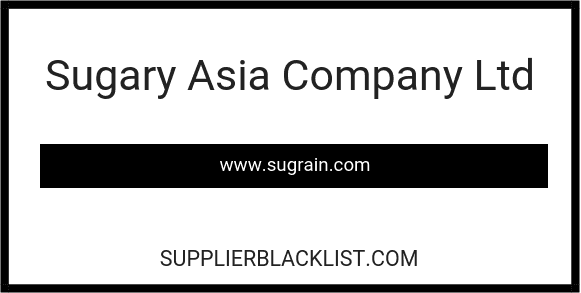 If you need more information, you can click the below links to search for more submissions about Sugary Asia Company Ltd on Supplier Blacklist as well as go to the search results page on Google for more reviews online about this company.